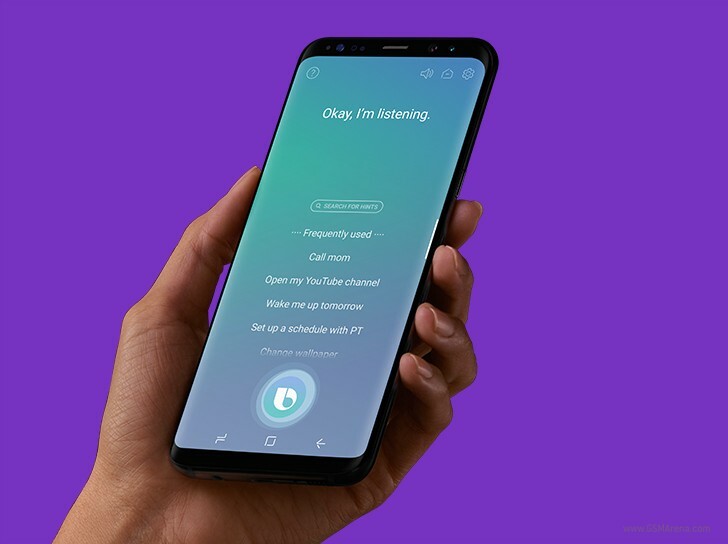 Bixby Voice, Samsung's much-hyped Siri-like (or Google Assistant-like) virtual helper that lives inside your phone and can be talked to, is now in the final stretch before it becomes officially available in the US. This was initially supposed to happen in late May, but that internal aim was way too ambitious. The rollout then reportedly got delayed to late June, which is now fast approaching. So today the Korean company has started an early access program for Bixby in the US. This basically means that, if you want, you can sign up to beta test the virtual assistant before it goes live for everyone rocking a Galaxy S8 or S8+. If you're interested, just visit the Source linked below, enter your email address, confirm that you have an S8 or S8+ (this is needed because Bixby doesn't yet work on any other phone), agree with the usual Terms and Conditions, and you're set. An email from Samsung should arrive shortly afterwards, but keep in mind that you need to have a Samsung account before you do any of this. The email address you enter into that form has to be the one used for the Samsung account's registration. There's a limited number of slots available, so even if you do register there's a chance you won't actually be selected, if many other people are eager to take Bixby Voice for a spin too. can we all have bixby???? i hope so.